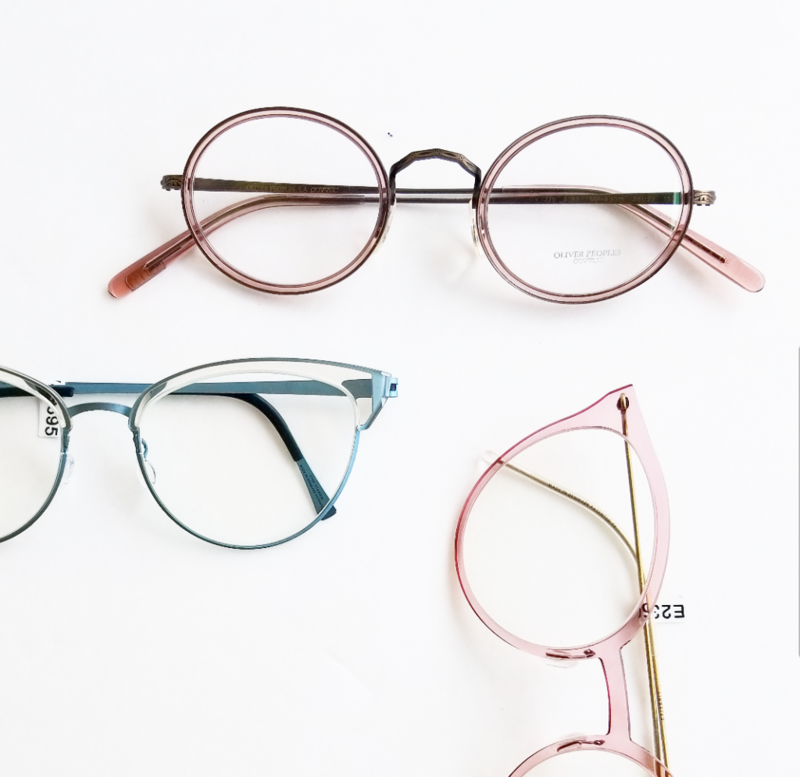 This week in new stock, we’ve got beauties in all shapes, sizes, and sun-protecting capabilities. 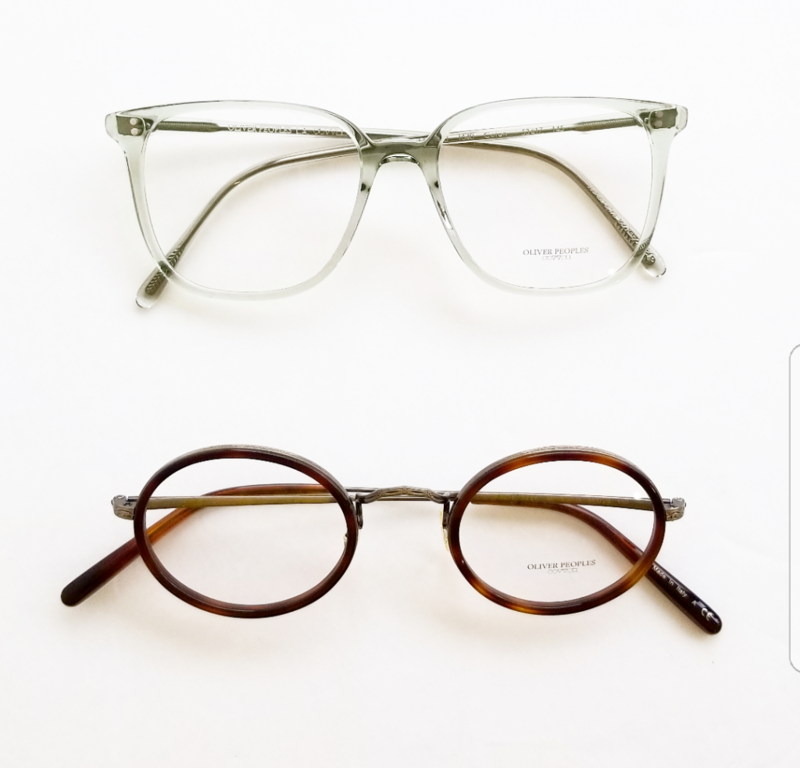 From trendy ovals to slick double-bridges, Oliver Peoples, Paul Smith and Lindberg are sure to have your inspired for your next pair. 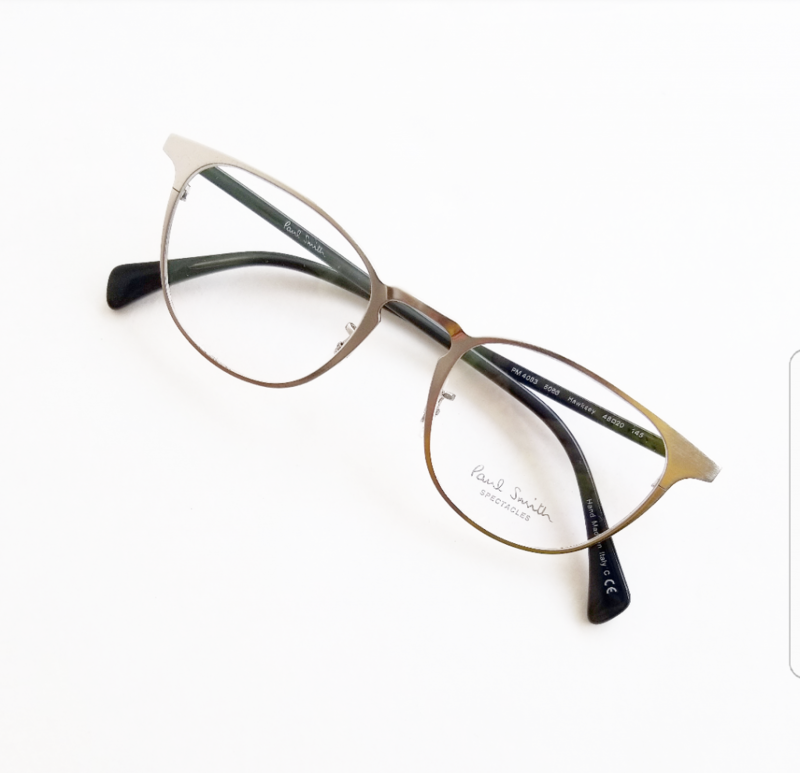 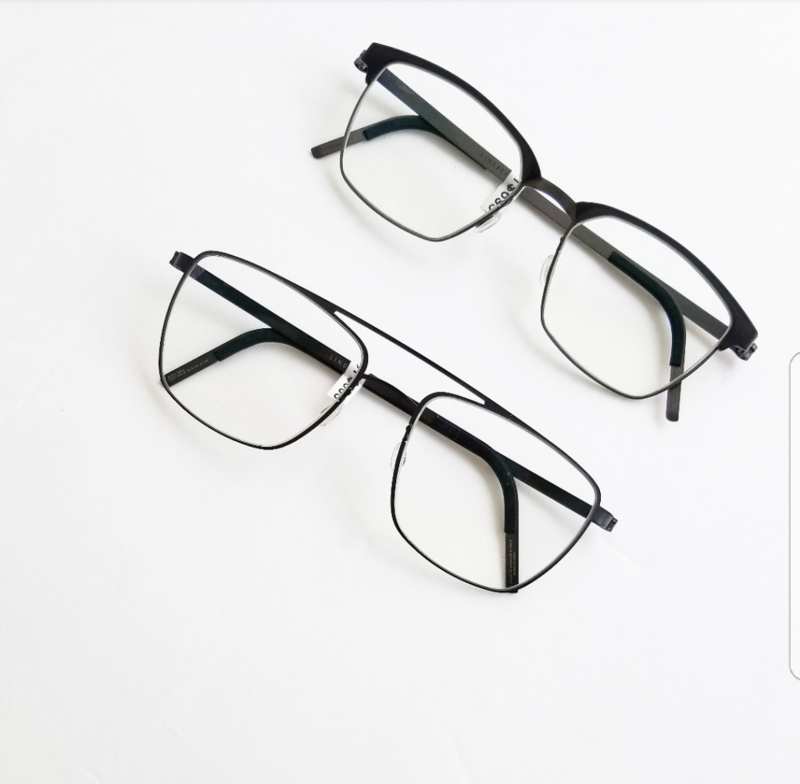 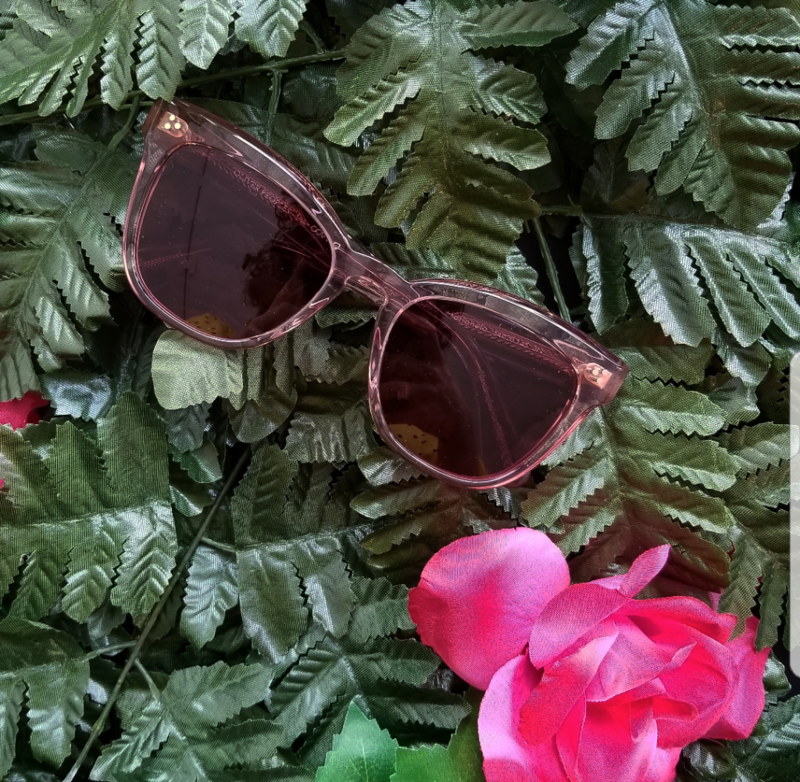 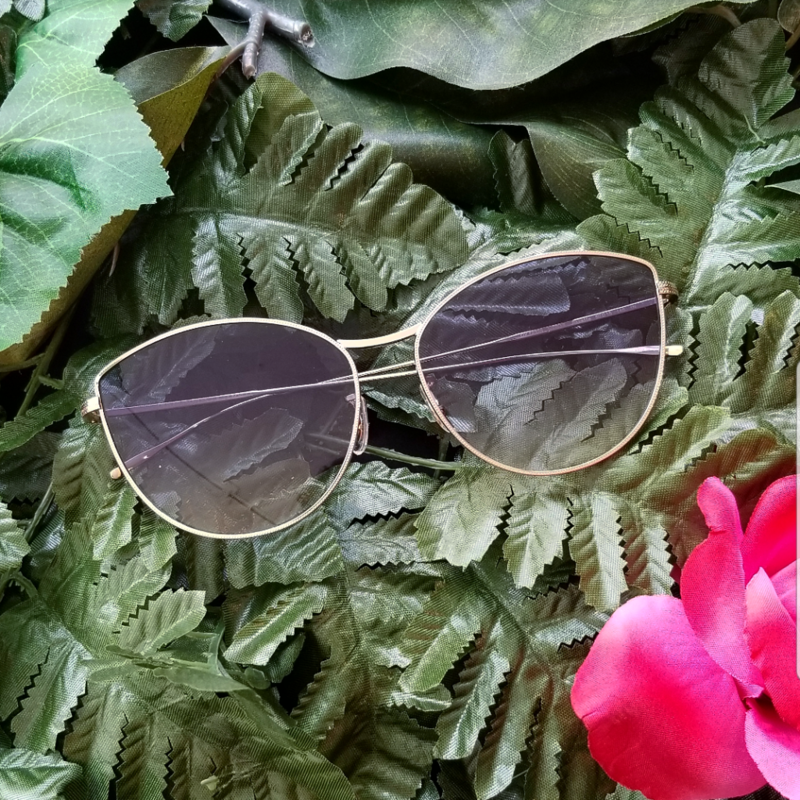 We’ve got plenty more on the way, so be sure to check back and/or follow us on Instagram to stay up to date on the most beautiful eyewear and the best optical team in Toronto.